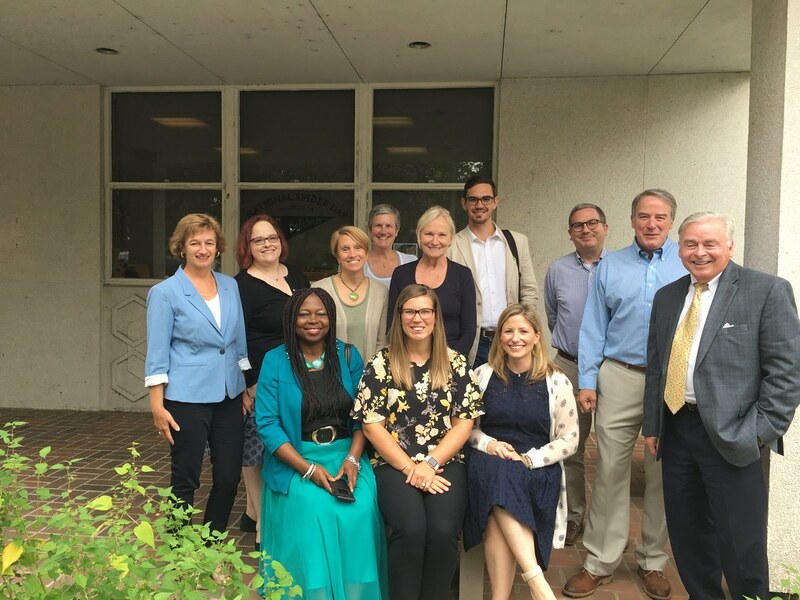 The Institute on Philanthropy (IOP) strengthens the community by educating nonprofit professionals, volunteers, donors and community leaders in ethical and effective fundraising, marketing and board development strategies. We design our classes to meet the needs of a variety of nonprofit audiences. 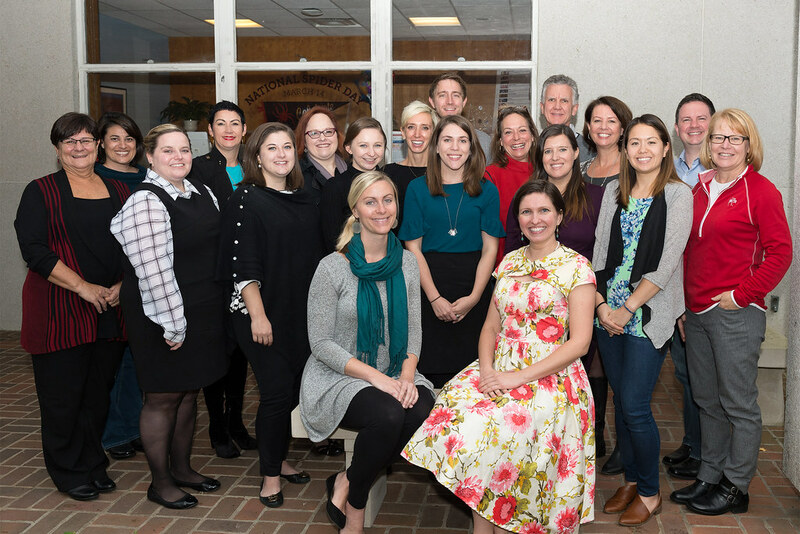 Our institutes serve participating nonprofits from Central Virginia and around the nation. IOP offers coursework and week-long certification institutes in several areas for nonprofit staff, managers and board members. 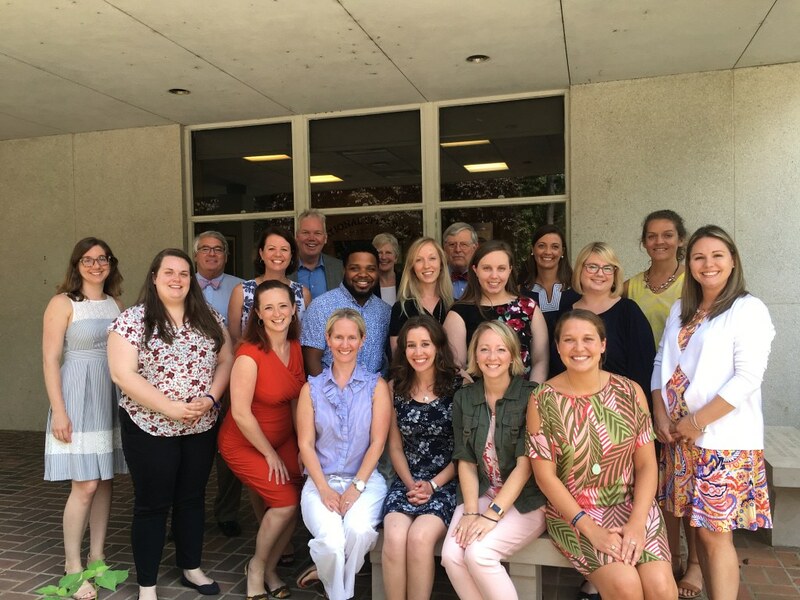 IOP’s primary nonprofit education and training method is through week-long certification institutes led by nonprofit leaders in the Richmond region. Week-long training institutes are held on the University of Richmond campus with discounted lodging available at area hotels. Our institutes provide training in all aspects of nonprofit operations, from fundraising and development to grantwriting and management. The intensive institute format encourages participants to work while they learn, engaging institute leaders and participants to address specific issues they face in their nonprofit organizations. Select portions of Institute programs may also be available for a la carte registration: contact the program manager for details. Our Board Development Series trains board members to improve and support their organizations. Our Strategic Financial Management program for nonprofits is a day-long program focused on the strategic nature of nonprofit finance. The IOP Leadership Lab is a cohort-based 7-month leadership development and problem-solving lab for nonprofit CEOs and senior leaders. Our CFRE Review Class, offered periodically as needed, is an intensive 2-day review class that covers fundraising topics to prepare for taking the CFRE exam. Our programs offer career-enhancing skills and information on cutting edge topics and new trends. More importantly, our programs offer return on your investment with program deliverables, among which are development campaigns, marketing plans and more. If you are an international student considering coursework through the Institute on Philanthropy, you need an F-1 student visa. Information is available from the Office of International Education—follow the guidelines for Summer School Students. Starting a Nonprofit: What You Need to Know. In the spring of 2005, the students in the Law of Nonprofit Organizations class at the University of Richmond created a manual on how to start a nonprofit organization. One of the goals in creating the manual was to make it available to individuals interested in starting nonprofits or in learning about the legal issues relating to nonprofit organizations. It is their hope that this manual will assist individuals in establishing nonprofit organizations to address important societal needs and in operating those organizations most effectively. The class professors were Ann C. Hodges, Professor of Law and Phyllis C. Katz, Adjunct Professor of Law. The manual was written by the students whose names are set forth at the beginning of the full document and edited by two of the students, Kristi Cahoon (former Institute on Philanthropy student) and Rebecca Adams. The University of Richmond Institute on Philanthropy is an approved coursework provider for the following national credentialing agencies. Approved Provider for Continuing Education—Full participation in IOP courses is applicable for points in Category 1.B - Education of the CFRE International application for initial certification and/or recertification based on the number of contact hours listed for each class. Accepted Continuing Education Provider — Full participation in the IOP Grant Writing & Management Institute is applicable for 40 CEUs in Category 1 - Education of the GCPI application for recertification. A limited number of scholarships are available to cover class expenses. Complete the Scholarship Application or contact Kathy Laing for scholarship information. You and your nonprofit can save 50% off each additional registration when more than one board member, CEO or representative from your organization registers for Board Development Series programs. Kathy Laing, GC’08 and GC’16, manager of the University of Richmond Institute on Philanthropy, has been named to the Board of Directors of the Virginia Association of Fund Raising Executives (VAFRE).